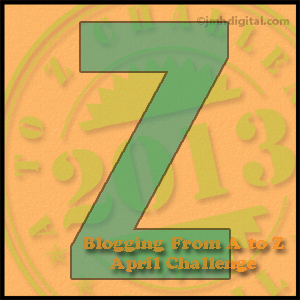 Today is my 26th and final post for the April A-Z Challenge. I am going to post a bit about my brother-in-law, Zaron Burnett aka Zeke. He was a conscious objector during the War in Vietnam, executive aide to the chairman of the Fulton County Commission and lived in a car while writing his novel, The Carthaginian Honor Society. 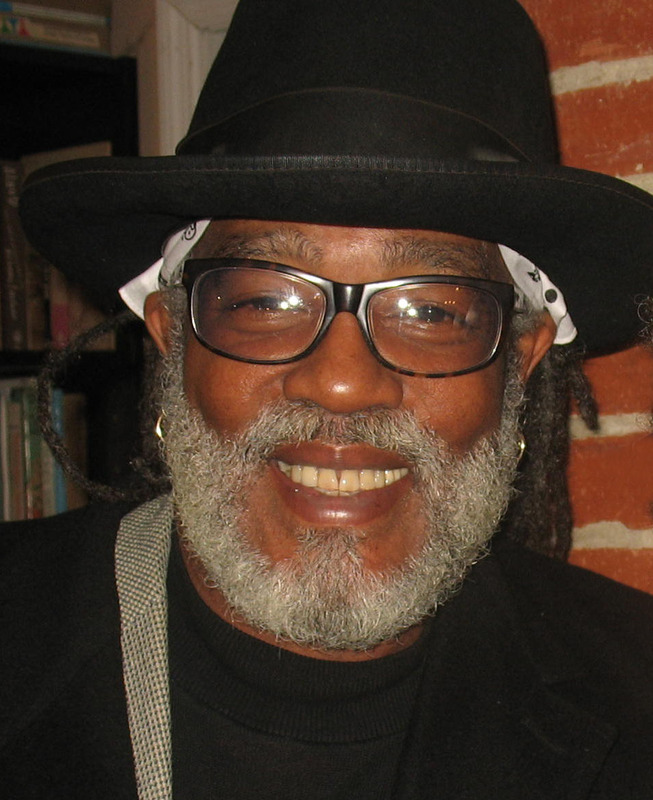 He is a performance artist and the creator of Club Zebra, a performance installation which he describes as “a floating speakeasy and cabaret and the international center of bohemian negritude”. He is an analytical thinker who was dubbed “the merciless” by my uncle Henry, who said upon meeting zeke: “He’s handsome, in a merciless sort of way.” He is co-author, with his wife, Pearl Cleage, of the poem “We Speak Your Names,” commissioned by Oprah Winfrey for her Legends Weekend in 2005. He’s a golfer, a handy man, a protector of those who need protection and he grows the most delicious tomatoes and peppers. Without further ado I give you, ZEKE! Cool pretty much defines him. He sounds like a very creative man, quite a range of things he’s been involved in to say the least! This is true, a very wide range and I only mentioned the half of it. Pass on our hello’s! He looks and sounds amazing. Anyone who grows tomatoes and peppers has my vote.. It’s seedling time over here and mine have just made it into the greenhouse. Ooh, don’t get me started on plants.. Many thanks for introducing us to more of your family through your AtoZ’s, it’s been wonderful, you’ve done them proud. I will pass on the hellos! Thank you! I never heard of “congos” what is that? How wonderful to to have family like this. Congrats to you too. Sorry I didn’t discover your blog sooner in the challenge. Novel idea! So colorful and interesting! You have a wonderfully warm way of writing about people that brings them to life. 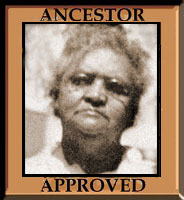 I try to write about my ancestors as well, but I’m not nearly as good at it as you. I’ve gotten better since I started blogging several years ago. He is very cool! And big time congrats on finishing the A-Z challenge. Wow—what a personage! You are ending on a high note! I must read The Carthaginian Honor Society. Congratulations on completing this A to Z challenge, though you clearly have enough family members to people many more challenges. I am so happy to have met you and discovered your blog. I look forward to continuing our back-and-forth visits at a more leisurely pace. To you and to your family! Your brother-in-law sounds like an awesome person. 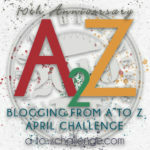 Congratulations on finishing the A to Z challenge. I enjoyed reading the posts. Thanks Sheryl. Now I will have time to catch up on my blog reading. unless I find I can’t stop posting everyday! Well put Charles, well put. I hadn’t heard about the poem so went searching the internet and just watched a You Tube video where she read the poem. Very impressive. Congratulations and Well done on your A-Z (and all) posts. I don’t think I’ve seen that youtube, I should put a link to it in the post. Thanks! What an inspiring way to end the challenge. Quite an accomplished man! Congrats on the finish Kristen. You did a great job. 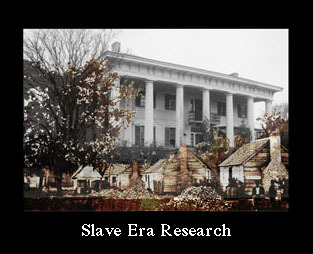 History Sleuth’s Writings A to Zhe End. Thank you Cindy and good job on your wrap up of Pepper. Now I have time to go back and read the milk carton posts. Yes. Zed (or Zee). The last letter for the blog challengers. I aim to do about 100 episodes per story so, yes, 75 more to go – but luckily not one every day! So you posted everyday (pretty much) during the challenge, but didn’t go with the alphabet? I guess I found you from a comment on another page. Luckily.